But these videos are not compliant with QuickTime or iMovie. MovieLumiCS is especially designed for them. 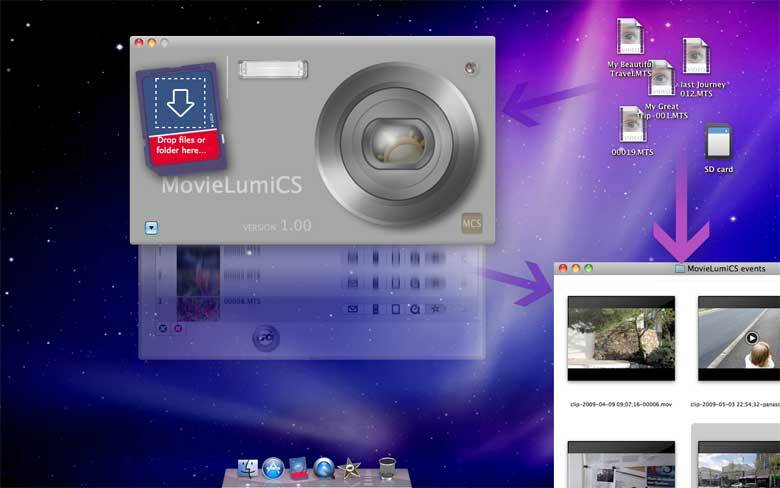 Use your videos on Mac: easily, promptly and without quality lose. 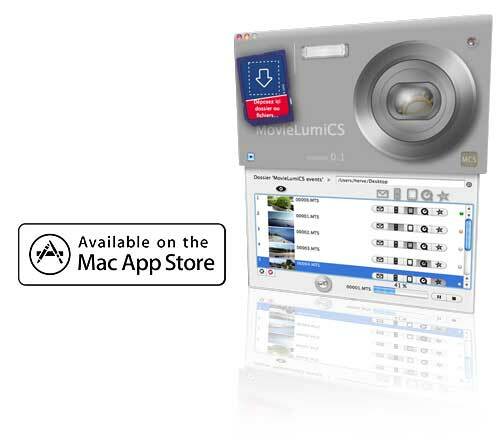 Forget all limitations, MovieLumiCS will fastly and without losing quality convert your still camera videos ("AVCHD-Lite" or "MJPEG", HD size "720p"). Whatever they are on SD memory card or already copied onto your hard disk. Cleaned to be compliant with QuickTime. Cleaned to be compliant with your iPad. 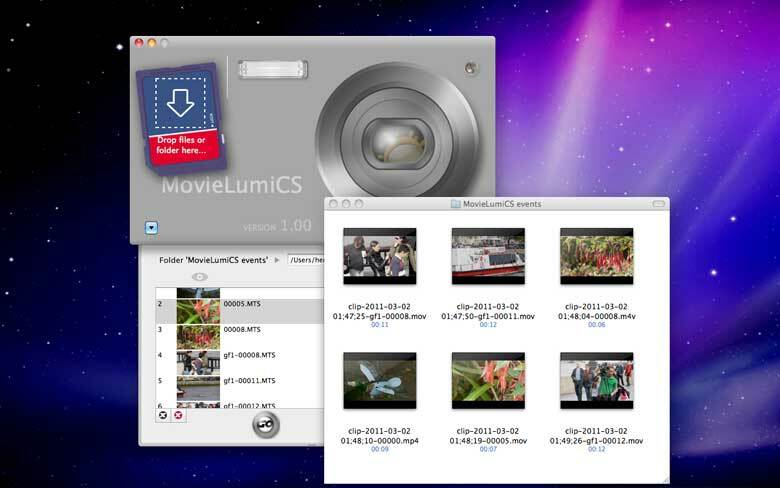 Converted for editing in iMovie (for all versions, even the old iMovieHD). Converted to send it by mail to your family. 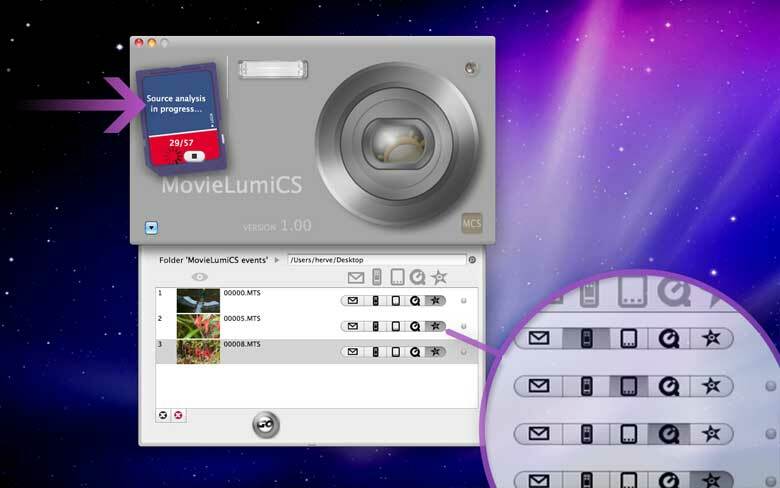 MovieLumiCS is fast and easy to use. 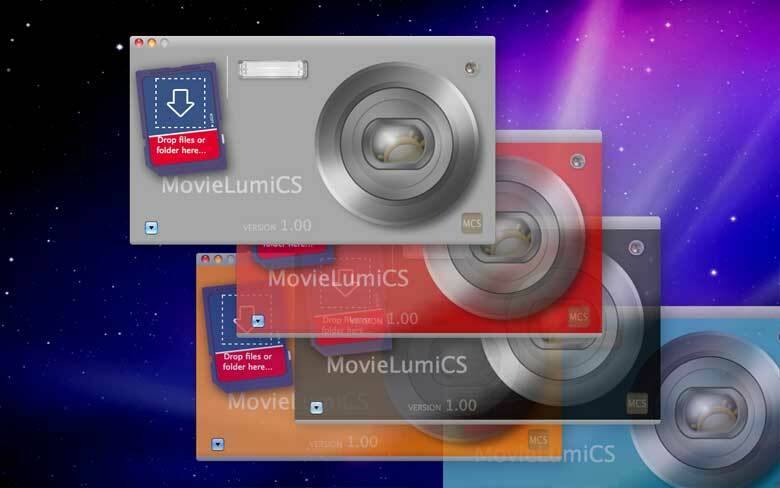 If allowed by your output format choice, MovieLumiCS will "clean" your video file (no re-encoding means very fast and no potential quality lose) or convert to your rather device (depending on your choices).